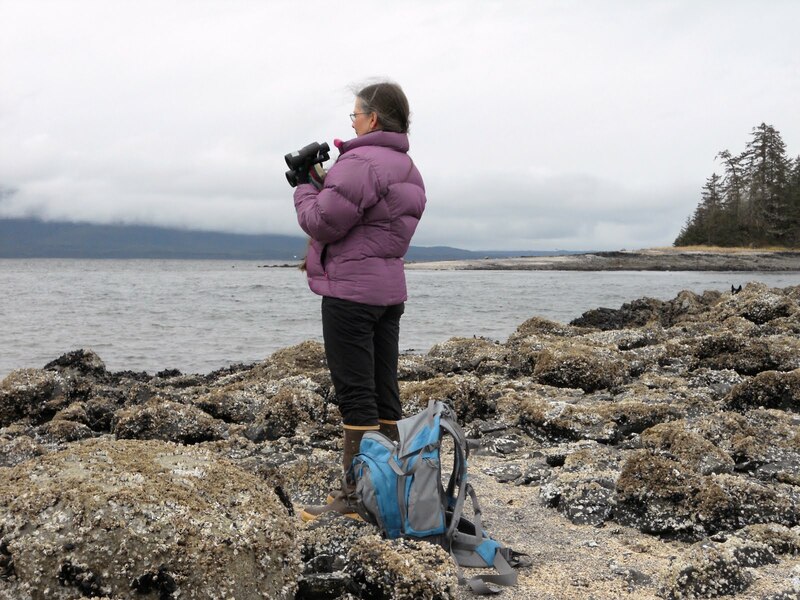 I received the most thought provoking comments and emails from so many quilters after my previous blog post on: When is an Art Quilt No Longer a Quilt? It just seemed so perfect to mention this quilt and consider that both its donation and purchase was more than just about how much money it went for .....especially considering its tiny size....but how much the creation, donation, and amount of money it raised truly represents. 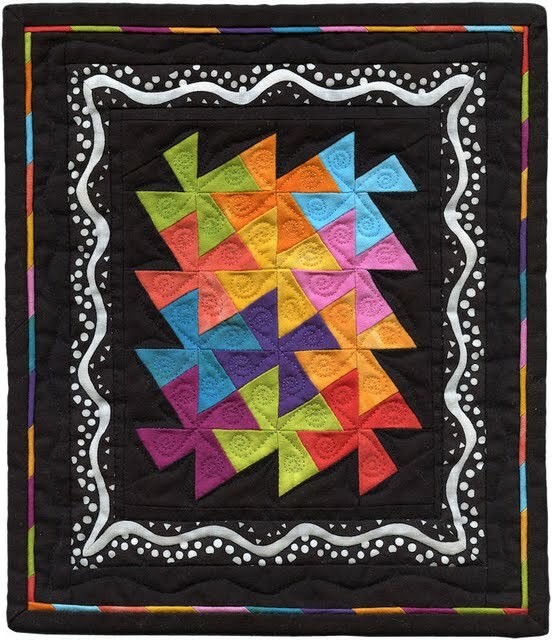 So, I am sharing a letter I received from Ami Simms about the donation, sale, and meaning behind this tiny little quilt! "Linda Woodard of Marion, Illinois, raised $805 for the Alzheimer’s Art Quilt Initiative (AAQI) with her donated 8.75 inches by 10 inches quilt which sold during the charity's October auction. The AAQI holds online auctions during the first ten days of every month. Woodard's quilt, Making Waves in the Fight Against Alzheimer’s, sets a new AAQI record for Priority: Alzheimer's Quilt sales, surpassing Sue Nickels' quilt, This Bud's For You, which sold for $350 in 2006. "I am in shock—a good shock. How exciting!" said Woodard after the auction closed." She continued, "I loved making the quilt and grew very attached to it. I know the person who purchased it will love it too. 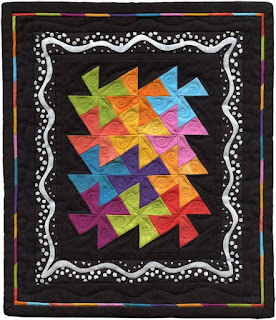 I am so pleased that my quilt raised so much for Alzheimer's research." Woodard's quilt was created as part of a challenge issued by the Shawnee Quilters of Southern Illinois. The group has supported the AAQI for several years through the AAQI's Priority: Alzheimer's Quilts project. More than 8,500 quilts (none larger than 9" x 12") have been donated by quilt guilds and individual quilters since 2006 as quilters make finding a cure for Alzheimer's a priority in their lives. The AAQI's November auction (November 1-10) in honor of National Alzheimer's Awareness Month features quilts by Alex Anderson, Hollis Chatelain, John Flynn, Becky Goldsmith, Renae Haddadin, Sue Nickels, Caryl Bryer Fallert, Pat Holly, Libby Lehman, Judy Mathieson, Mary Sorensen, and Ricky Tims as they compete in the "Stanley Cup Quilt-Off." 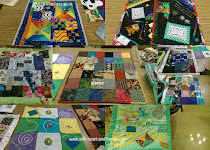 The Alzheimer's Art Quilt Initiative (www.alzquilts.org) is a national, grassroots charity whose mission is to raise awareness and fund research. It auctions and sells donated quilts through the Priority: Alzheimer's Quilt project and sponsors a touring exhibit of quilts about Alzheimer's called "Alzheimer's Illustrated: From Heartbreak to Hope." The Alzheimer's Art Quilt Initiative has raised more than $591,000 since January 2006." More than $591,000 raised for Alzheimer's research since January 2006. Help us make a difference...one quilt at a time. Amazing! I'm happy just when my little quilts sell for a modest price. 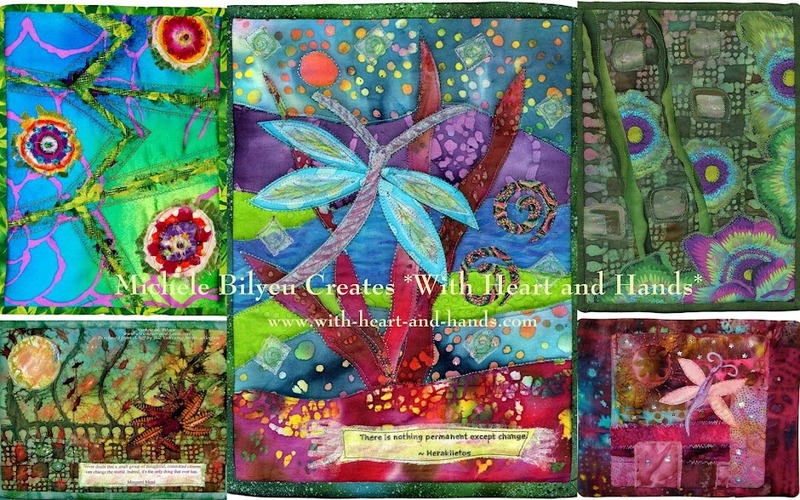 It is a beautiful quilts and the purchaser must have a beautiful heart. Wow, that is pretty amazing! Very generous of both of them..maker and buyer! Magnificent piece of wall art too. Just gorgeous and for such a good cause. Loved this article. How inspiring. WOW! A very heartwarming story.